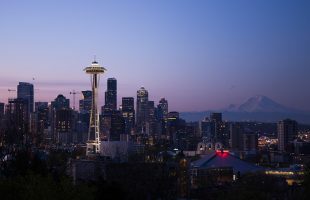 The Chisum Patent Academy will offer a two-day Advanced Patent Law seminar in Seattle, Washington on August 8-9, 2019 (Thursday-Friday). The seminar is limited to ten attendees. Registration is now open. Because of the limited number of seats available, we recommend that you email us at info@chisum.com to confirm the availability of your seat before completing registration and payment. Founded in 1945, Bracewell LLP is a global law firm based in Houston. The firm has U.S. offices in New York City, Washington, D.C., Hartford, San Antonio, Seattle, Dallas, and Austin, and overseas offices in Dubai and London. Bracewell’s intellectual property counselling practice includes patent prosecution and enforcement, copyrights, trademarks, outsourcing, licensing, technology transfers and joint venture agreements. The firm’s other areas of specialization include energy, environmental strategies, financial institutions, financial restructuring, government, litigation, private investment funds, technology, and white collar defense. — USPTO rule change from “broadest reasonable” claim construction standard to federal court, Phillips-style interpretation. Complete syllabi from all our previous syllabi are available here. 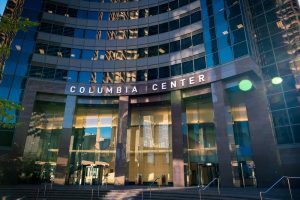 We will apply to the Washington State Bar MCLE Board for 12.0 total credits for the two-day Seattle seminar. 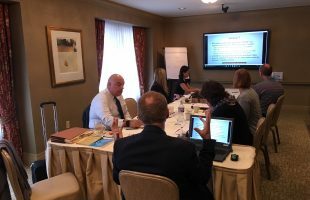 CLE credit for other states: The Chisum Patent Academy applies for CLE accreditation in those states where we conduct seminars. Where state bars require, we submit attendees’ names as they are listed on the sign-in sheet. If you are seeking CLE credit for a state other than where that seminar is being held, please apply directly to the appropriate state bar. We are happy to provide any necessary documentation required for your application. Our two-day Patent Law Seminars run from 9 am to 12 noon and 1 pm to 4 pm each day, for a total of 12 seminar hours. Our seminars are limited to ten (10) attendees. 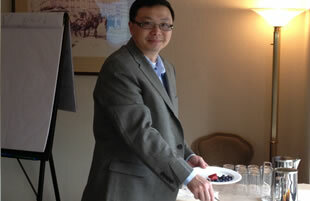 To maximize opportunities for discussion and questioning, we conduct the seminars in interactive, round-table style. All sessions are co-taught by Donald Chisum and Janice Mueller. 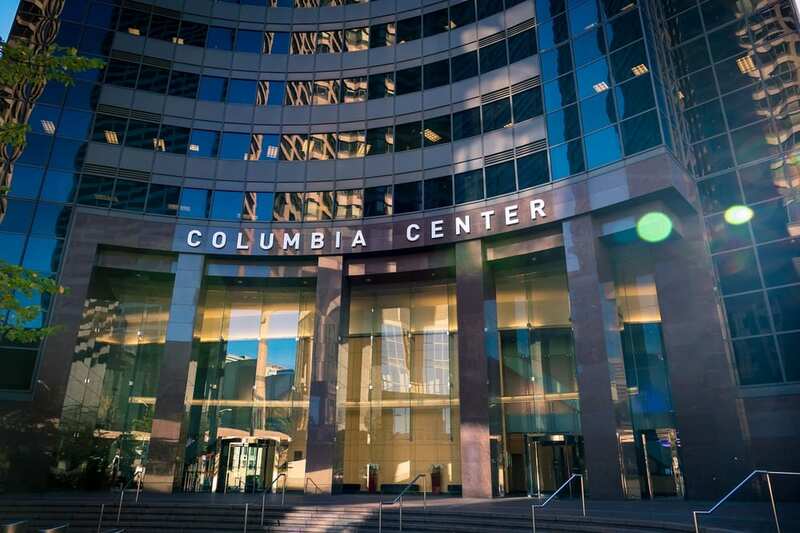 The registration fee for the two-day Seattle 2019 seminars is $1,600 per person, which includes extensive materials, continental breakfast, and on-site lunch. Alumni/ae of the Academy receive a 10% discount. Bracewell LLP will provide continental breakfast and lunch each day. It is easy to reach downtown Seattle hotels by taking Seattle’s new light rail from the SEA/TAC Airport to Westlake Center (downtown). Another option is to stay at one of the many new hotels at or near the SEA-TAC airport. The light rail runs directly from SEA-TAC to downtown Seattle (Westlake Center). Airport hotels include the Clarion, Marriott, Hilton, and Crowne Plaza. A complete listing is here. 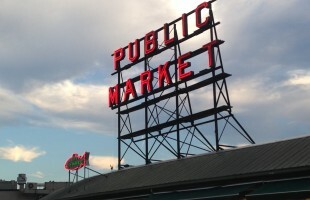 These hotels are generally less expensive than the downtown Seattle hotels. If you would like to learn more about an upcoming Chisum Patent Academy seminar, please enter your name and e-mail address below and we will get back to you with more information. Do you want to receive more information via email?